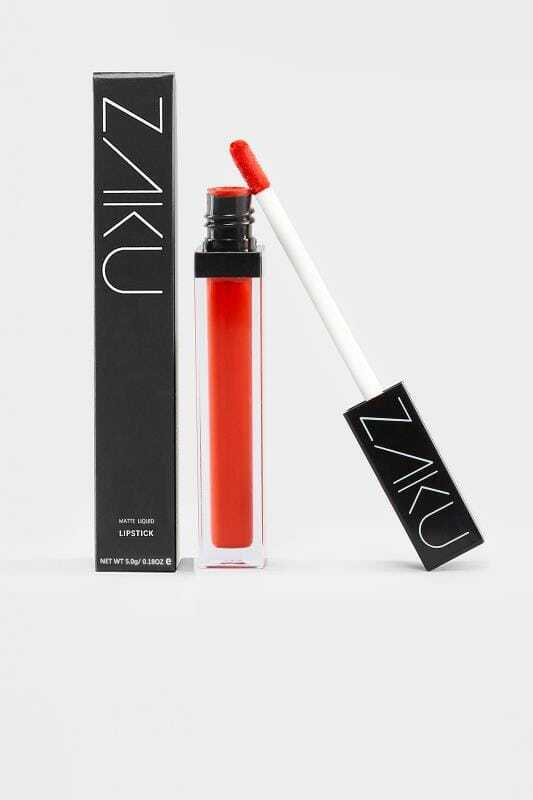 Introducing ZAKU cosmetics to Yours Clothing. Designed by a group of make-up enthusiasts who were searching for salon-perfect pieces, they have created a fabulous range of professional beauty products. From semi-permanent eyelashes to long-lasting, colour-rich lipsticks and glosses, their products are fragrance-free and have been clinically tested for allergies. Perfect for adding that finishing touch to your outfit, discover your new make-up bag essentials with us.